A project of building Kiviõli Adventure Center was granted three million euros from the European Regional Development Fund. 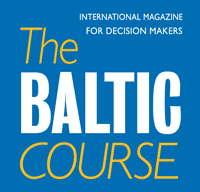 According to the developers, Kiviõli project will be the most unique tourism park in the Gulf of Finland region. 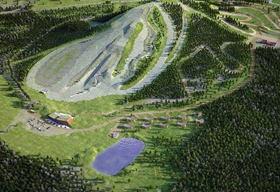 By the summer 2012, Kiviõli ash hill, which was formed from shale mining residue, as planned, will be reshaped into an internationally-known adventure center offering the year-round services for tourists as well as a competition venue for major sporting events, writes LETA. Catering to an estimated 80,000 visitors per year, the center will include health and fitness facilities, a ski and snowboard resort, an adventure park, the alpine slide and motocross roads. Construction procurement for the project has already started, and hopefully the work will begin right after this winter's snow has melted, said Janek Maar, a board member of the center. The entire cost of the project is 5.75 million euros. 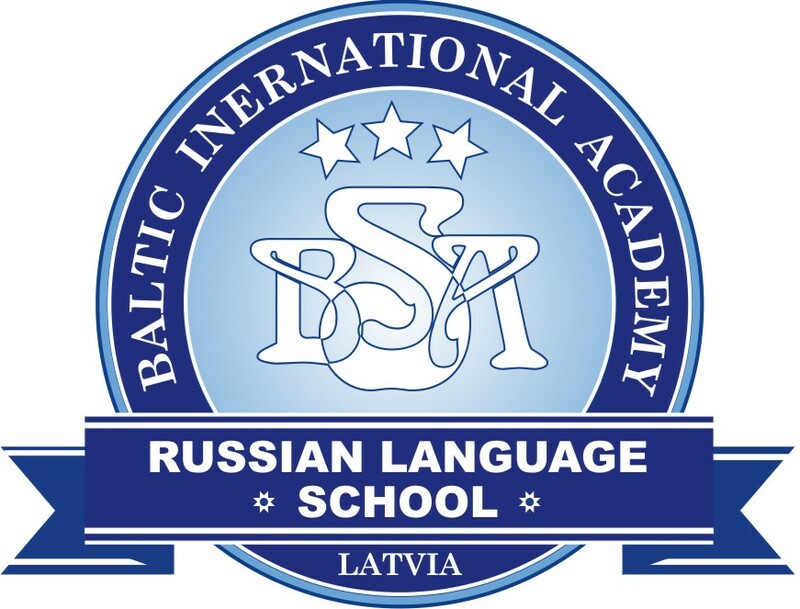 In addition to the European Regional Development Fund, its other sponsors are the Ministry of Culture and the town of Kiviõli.